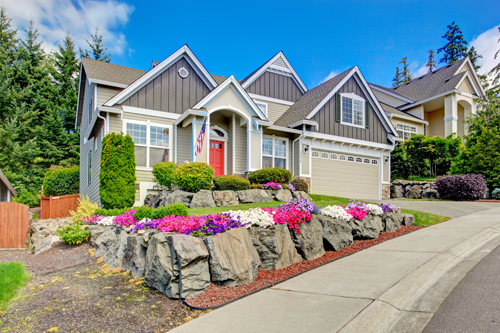 How about forgetting about your garage door problems once and for all? 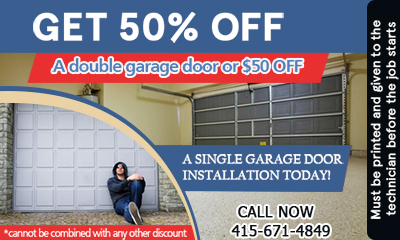 Trust Garage Door Repair San Rafael for services! We know our job well and do it perfectly. We're trained professionals and care to assist our customers in the best way possible. You can rely on us for any garage door service. Get in touch whether you need immediate garage door repair or just to ask questions! Our staff will guide you and make an appointment with our technicians. Do you want same day repairs? Trust that we'll be there to fix garage door parts as soon as possible. We understand your needs and cover them efficaciously. Trust our expertise! We're familiar with all garage doors and openers. Do you need Genie repair? Rely on our service! We're experts in garage door maintenance and can help you with trivial and serious problems, small and big decisions. Call the best teams in California today!